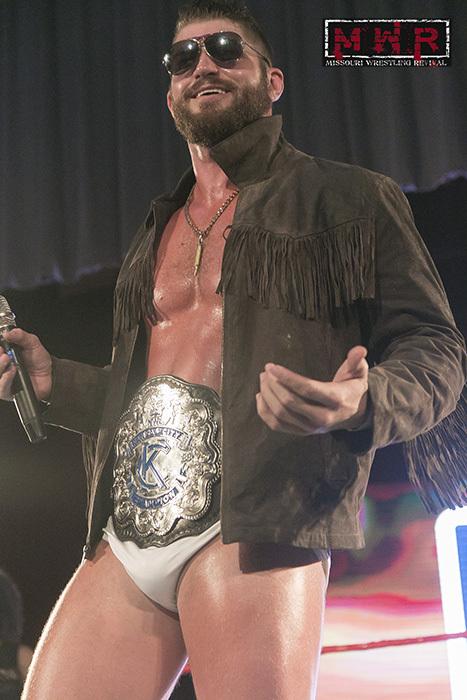 Missouri Wrestling Revival is proud to present our most prestigious year-end award to the “Mile High Magnum” Dak Draper. The 2017 Wrestler of the Year award recipient is a unique one for two reasons. First, this was the first year anyone had ever heard of Dakota Draper under any ring name in the Midwest. Formerly known as Sammy Six Guns, Draper had wrestled in WWE NXT, but he was unknown in the MWR states. Second, the MWR board voted unanimously for Draper. This never happens! 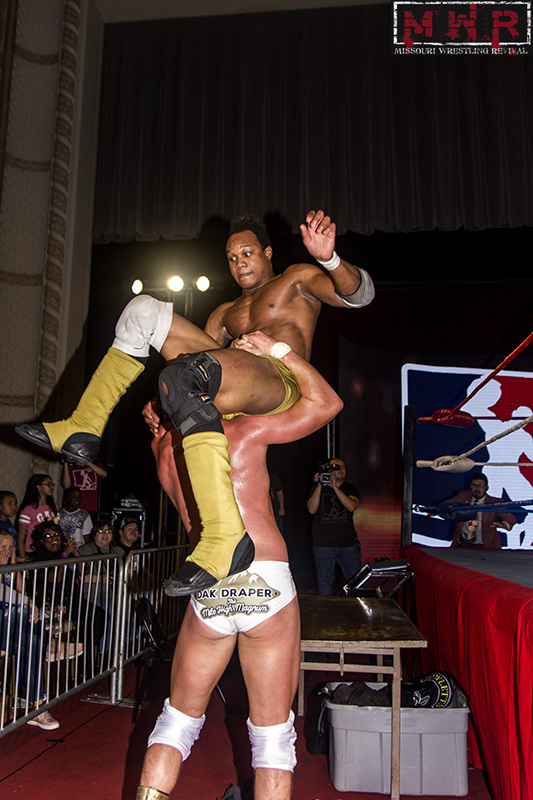 The decision wasn’t tough though; the six-foot five-inch tall Draper has had one of the best years of any independent wrestler we have ever seen. It is rare to see such a blend of size, strength, athleticism, and charisma as Dak Draper possesses. The 250 lb. 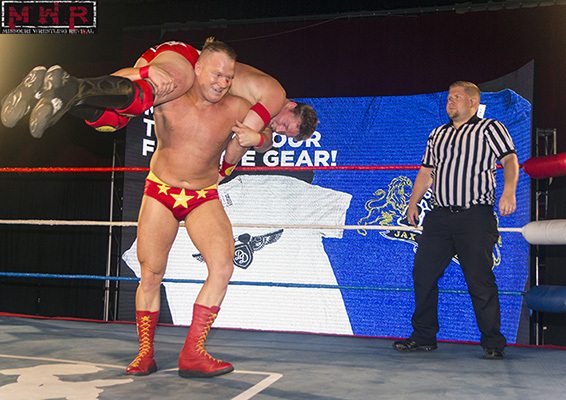 heavyweight was one of the first signings of the National Wrasslin’ League, which launched in January 7, 2017 and is already the most active promotion in Missouri. Dak Draper proved unbeatable the entire year. 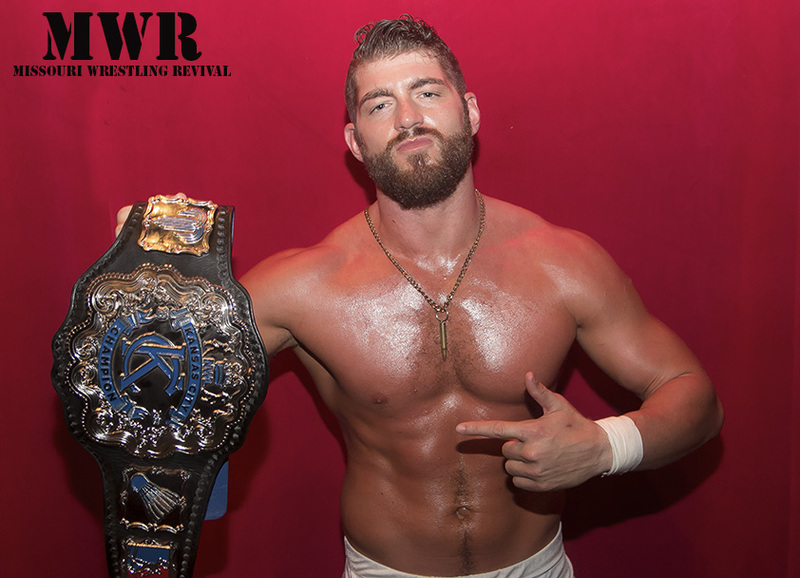 He won the tournament to crown the first NWL Champion on April 1 and held the title until December 8, when he lost it in a 30-man Rumble match (which he entered voluntarily). Our mathematical Missouri Rankings system has had him at #1 in the State since the end of April (26-0-1 record; the blemish was a double countout in St. Joseph against Maverick). He even surpassed Ricky Cruz‘s record high rating, which means he is the most dominant wrestler in Missouri (at least!) since 2013 (at least!). Draper’s relationship with the fans has matured this year. He has always been charismatic yet brash. Most NWL viewers thought he was downright annoying at first. However, the man who likes to point and proclaim, “Shame on you!” eventually had a popular catchphrase on his hands. 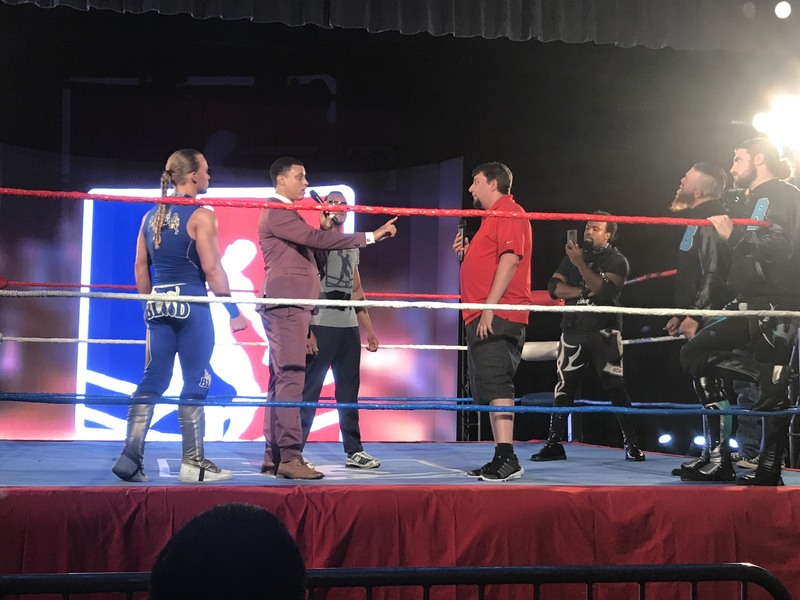 The fans joined Draper’s favor after he was accused of throwing an elimination match for control of the NWL’s matchmaking. 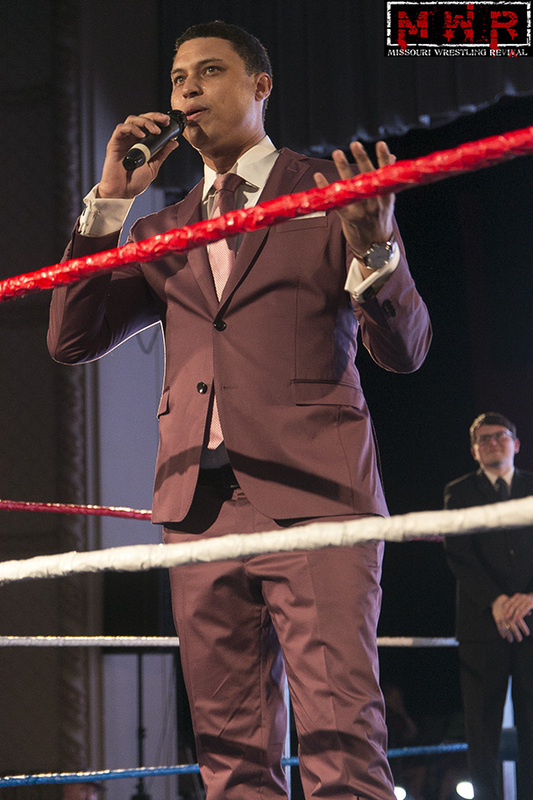 Dak denied the accusation by company owner Major Baisden and sought to prove his word by putting his title on the line in the NWL Rumble, which he lost. This has redeemed his abrasive personality to many fans. The Denver, Colo. native is a master of self-promotion. He even has his own YouTube series, The Magnum Minute. He has produced about 50 short episodes this year. Congratulations to “The Mile High Magnum” Dak Draper for earning the 2017 MWR Wrestler of the Year award. the next few years,” Udell explained. and the WWE (WWF at the time). football and city and league wrestling champion and Tri-Peaks league wrestler of the year. Even though he has the work ethic of a Champion Dak Draper always has time to enjoy the view in the mirror. developmental as Travis Tyler, mostly in an enhancement role. trainer and wrestled weekends on the independents. opportunity of his wrestling career. California, Baisden graduated from the University of California-Davis at only 19 years old. Kansas City and formed his own company, Iris Data Services. contract. Udell became Dakota (Dak) Draper from Denver, Colorado. only undefeated member of the NWL roster. of myself over and over makes it easy to improve. 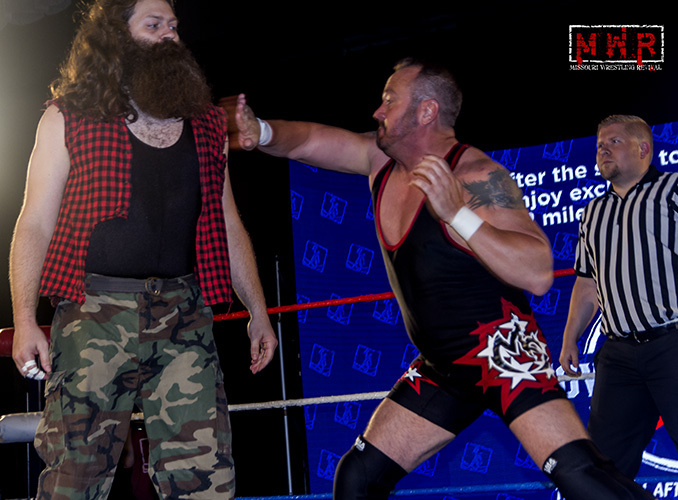 No one wrestler is more giving of his time in promoting wrestling for the NWL than Draper. spends his free time making personal appearances trying to promote the NWL brand. 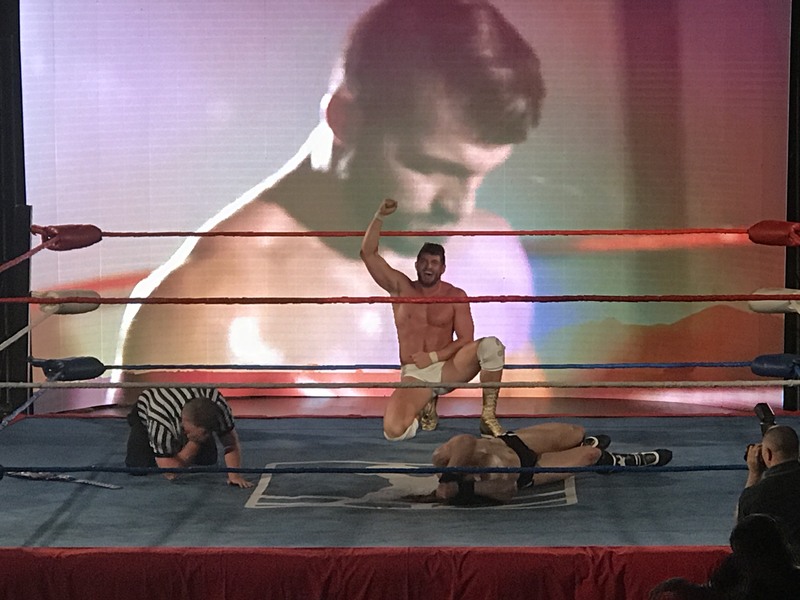 In a hard fought one on one contest, Dak Draper defeated Blaine Meeks by referee stoppage in a no dq match to retain his NWL Kansas City Championship Saturday night, September 2 at the Scottish Rites Temple in Kansas City, Missouri. Draper used at least three different steel chairs in brutal encounter, but his actions after the match ended is what drew the ire of NWL President, Major Baisden. “I am going to work with my full team of advisors in determining what the best course of action is for dealing with Dak Draper’s future in the NWL,” Baised wrote on Twitter. Draper used two of his Draper bombs but couldn’t pin Meeks, even after using chairs to Meek’s back repeatedly. Meeks put on his cape and hit his finishing move, “comic mischief”, but Draper was able to kick out. The finish came when Draper used Meek’s own cape, tied to the ropes to choke out the challenger and the referee had no choice but to stop the contest. Draper who went to the hospital after the match to receive stitches for a cut near his eyes, continued to attack Meeks after the match. Draper wrapped Meeks legs around the ring post and repeatedly hit Meeks with a chair in his already damaged knee. Looking at the company website, Meeks is not advertised for upcoming shows through September and Draper could be stripped of the title as he is listed on events, but his matches are not advertised as title matches. The crowd the Scottish Rites Temple was down from normal, estimated at 225 fans as the WWE was at the Sprint Center and likely hurt the normally large crowd. Jack Foster defeated Michael Strider and Mike Outlaw defeated Niles Plonk. After the match, a security video played, showing Plonk’s butler, Belvedere was not really injured, which freed Red Cloud from his commitment to serve Plonk. Jeremy Wyatt pinned Anthony Guitteriez. There have many been many, many great wrestling matches so far in 2017. 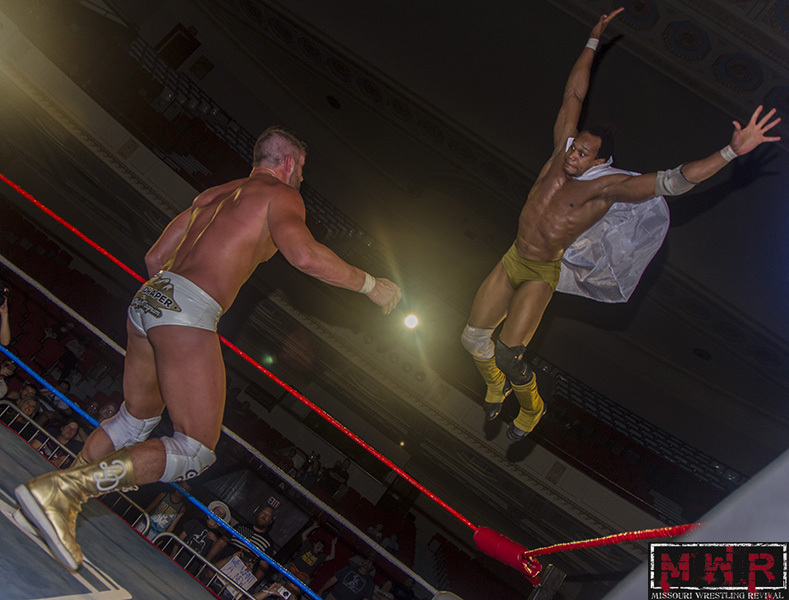 Two of the best occurred in the NWL Saturday night, September 2. The Draper vs. Meeks and Wyatt vs. Guittereiz matches were among the best of 2017 on any level. 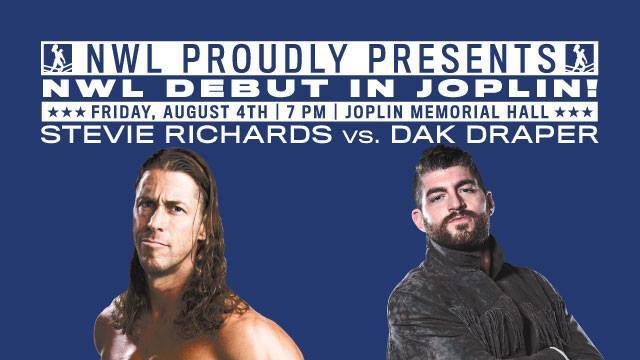 This Friday in Overland Park, NWL KC Champion Dakota Draper and NWL STL Champion Raging Bull Maverick will face off against two of the toughest men ever to step inside a wrestling ring at the NWL TV Taping in Overland Park, Kansas – 8/18. 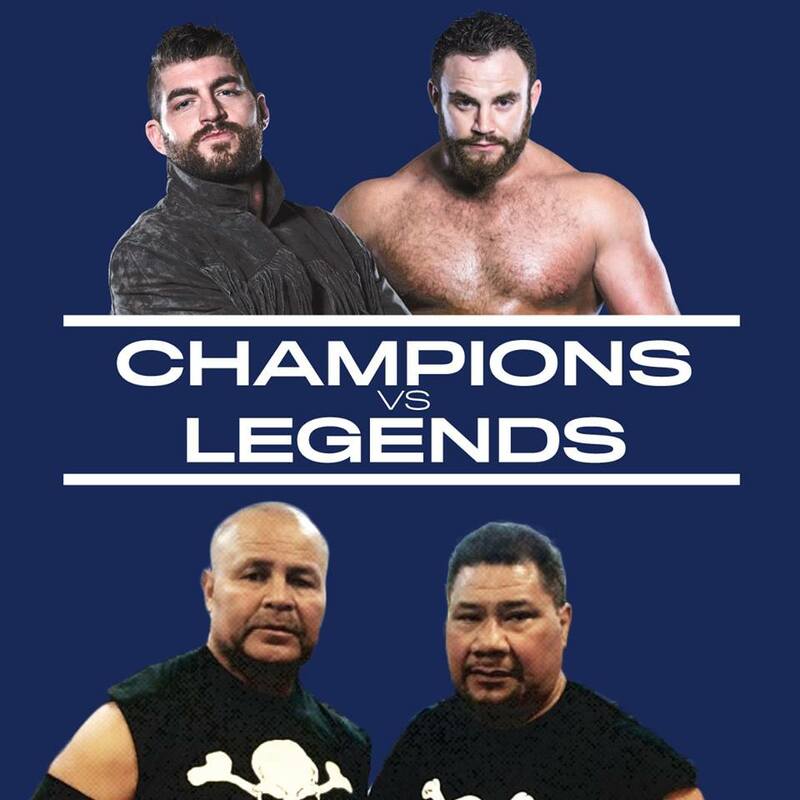 The stories of Haku and Barbarian are legendary and now they will be the ultimate test of the toughness of our NWL Champs. 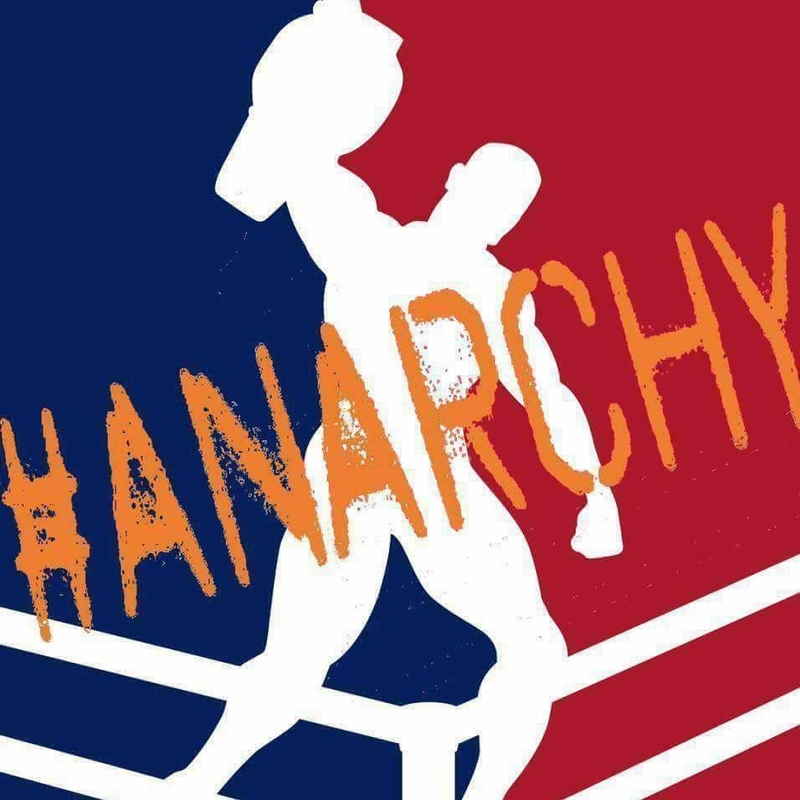 This week on the Magnum Minute, Dak sits down with NWL STL Champion, Maverick, to discuss the recent “Anarchy” show in St. Louis. 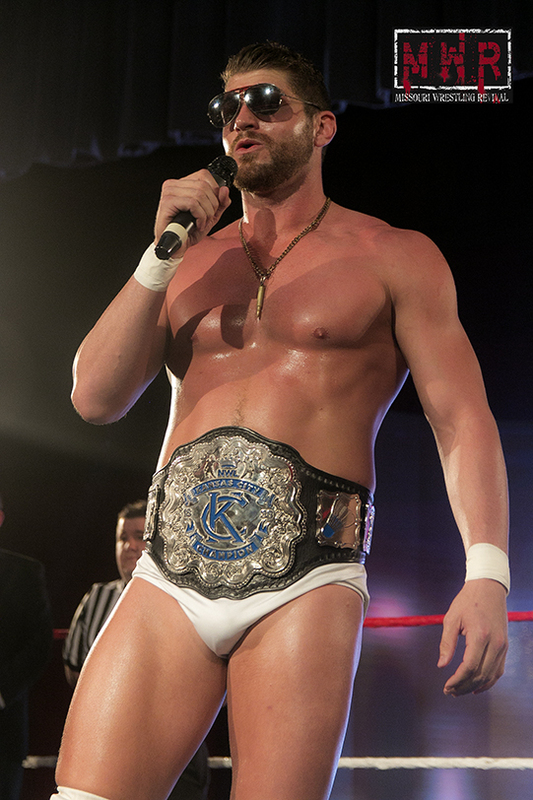 The best moments of the first 20 episodes of the Magnum Minute with NWL KC Champion Dak Draper . Just like any business in it’s early stages NWL has had it’s share of ups and downs. Highs and lows and memorable and forgettable moments. Saturday night was undoubtedly one of those high/memorable moments. For starters because of the much anticipated confrontation between NWL_STL general manager Matt Jackson and owner and president Major Baisden. Secondly, because unexpected news about the growth and expansion of the NWL to cities outside Kansas City and the recently controversial St.Louis. For those not familiar with the narrative allow your boy @_The_Knight_Owl to bring you up to speed. Roughly 6 months ago NWL began running shows at the Casa Loma Ballroom in what some would call a seedy part of St.Louis. 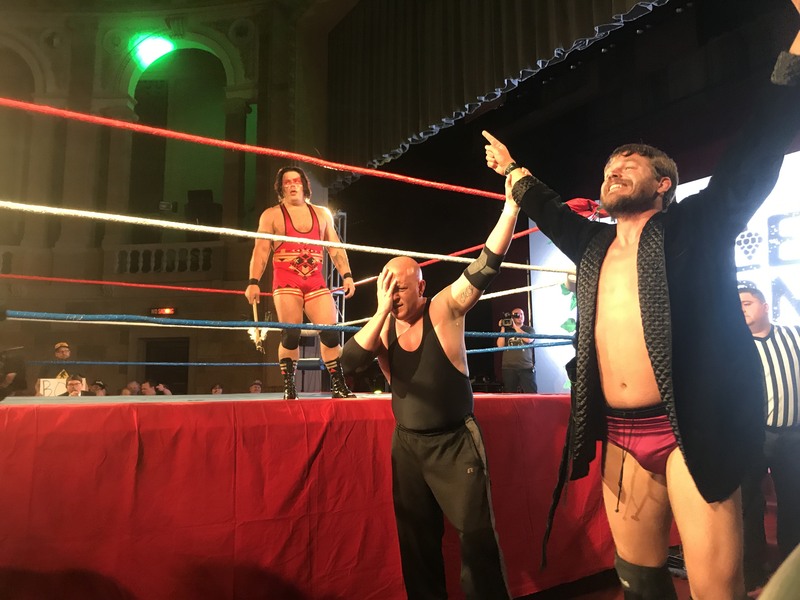 Initially and especially at the first show the place was pretty well close to full and the excitement leading to the event was about as good and high as you could ask for.Unfortunately, that proved to be NWL_STL‘s short lived high point. Though the wrestling was on par or in some cases better then any other promotion in the area, something seemed to be missing but no one, not even yours truly who covers wrestling in this area could quite put there finger on it. Folks would speculate that it was location, others would say it was the fact that the shows where on Thursday/Sunday vs the traditional Saturday night as must indie shows tend to run these days. Some would even say that the STL fans would never support something that originated in Kansas City. 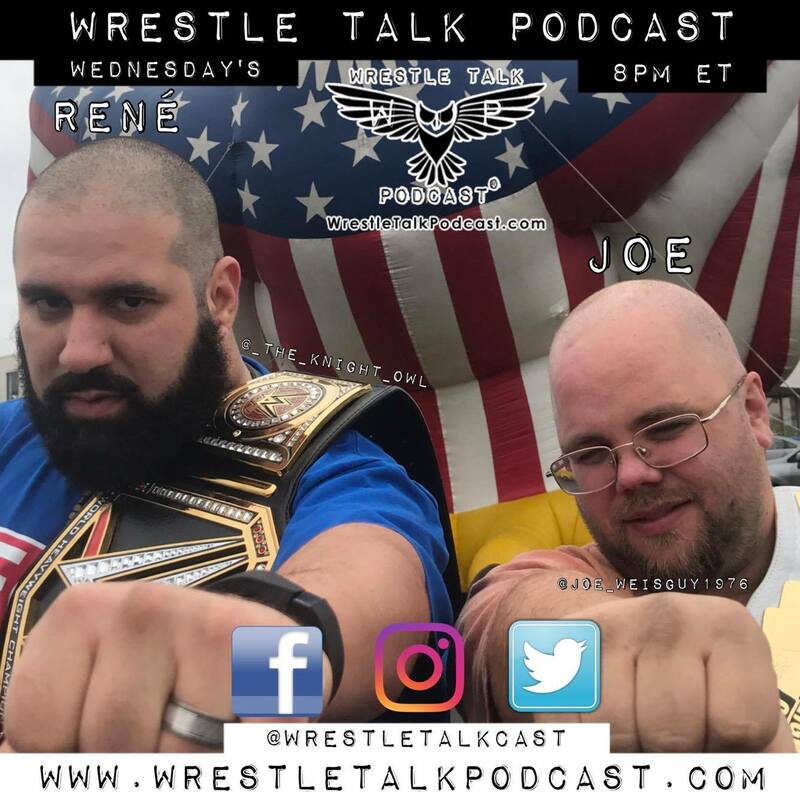 Those are just a few of the speculations that could be heard weekly on our podcast or just hanging outside waiting to get into a local wrestling show weather in KC or in STL. Well, about two weeks ago the speculation came to an end. Major Baisden held a press conference via Facebook live just days after making the surprise announcement again via FB (to the ir of many) that HE would never run a show in NWL_STL again! I’ll admit this was shocking but not surprising to those of us who have been following along closely. So now the ground work had been set for this confrontation between Jackson and Baisden at the Scottish Rite Temple in Kansas City, MO this past Saturday night. As the show kicked off you knew two things for sure. One, you were gonna see incredible wrestling (Dak Draper, Thor Theriot, Lakota Red Cloud, Marty Belle, Blaine Meeks, Jet Royal, Ken Dharma, Hans Ruger, Belvedere, Niles Plonk, Amber Lynn and more were in action) and the confrontation between Jackson and Baisden was gonna be explosive. What we didn’t know was the news Major would break to the fans just moments before the confrontation happened. Despite the dark clouds looming after the fall of NWL_STL, the breaking news cleared those dark clouds away at least for a moment as Major Baisden announced an unprecedented expansion. 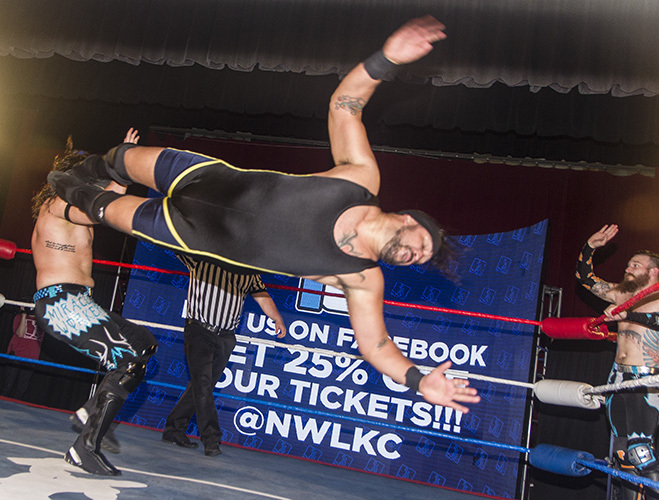 The NWL will be running shows outside it’s home cities of Kansas City and St.Louis for the first time ever starting in August! Those city’s include Omaha,NE, Springfield,MO, Topeka,KS and many more (full list pictured above). This news made the crowded erupt as the faithful in Kansas City realized these are all within driving distance to them and they likely have friends and relatives in those areas. 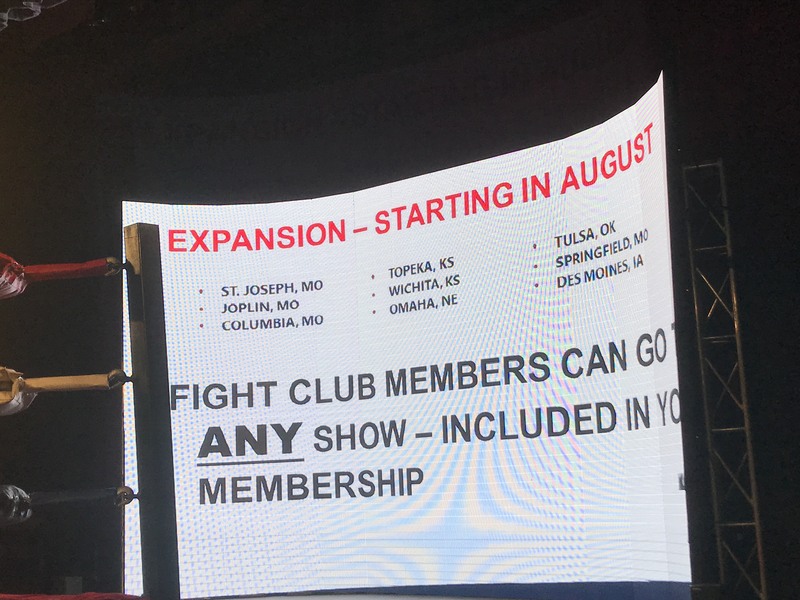 As if that weren’t enough the roof almost come off the place when Major announced that #FightClub members would be able to attend these shows at no additional cost! This might have been the biggest pop of the night. Which was followed by about 2mins of “THANK YOU MAJOR” chants. 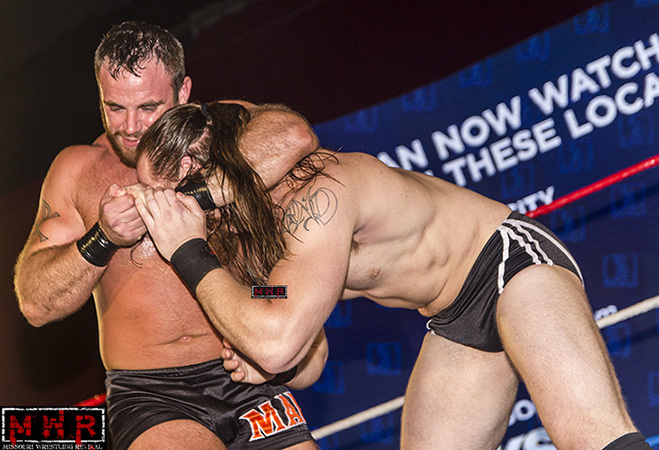 Even from an outsiders perspective there is no doubt that outside the WWE Network itself, the NWL #FightClub pass is the best deal in all professional wrestling today. Visit FightKC.com for more info on that. Finally we come to the much anticipated confrontation between the GM of STL and the owner of the company. As one would expect right at the peek of the fan fair about the expansion, Matt Jackson’s music hits and he walks out looking quite casual I might add accompanied buy a few NWL_STL regulars, the Blood Brothers and Dez Wellston only something was different about all of them. They’re demeanor had changed but most noticeably they’re appearance. Those who have followed wrestling in the Midwest before the rise of NWL would know them as Fitchette & Vega aka “The Beasties” and Mike Outlaw. They all seemed a little on edge and ready for a fight including Jackson. But surprisingly unlike most wrestling meetings/conferences this one did not end in fights flying and equipment being damaged. No, this meeting, after about 10mins of verbal daggers being thrown in both directions to an eventual draw, ended in a high stakes agreement between Jackson and Baisden. Instead of buying out Jackson’s contract of close to $50,000, Major turned a potential lability into yet another investment opportunity.